Almost two years after announcing the GTX 1050 and GTX 1050 Ti graphics cards based on its ‘GP107’ GPU architecture, American tech giant Nvidia has listed a brand new card from the same family without making a formal announcement about it. The new card is a GTX 1050 GPU with 3GB of GDDR5 RAM, which makes it sit between the original 1050 and the 1050 Ti. While the former comes with 2GB of GDDR5 memory, the latter offers 4GB. While the additional RAM should help the new card offer better gaming performance in theory, there is one major factor that is likely to inhibit its performance significantly. While the original GTX 1050 lineup had a 128-bit memory bandwidth, the 3GB version features a reduced 96-bit memory bus. Thankfully, however, it does come with 768 CUDA cores like the GTX 1050 Ti instead of just 640 on the 2GB 1050. With the next-gen GeForce cards expected to be launch later this year, some fans and users are questioning the logic behind this new launch, especially in the given configuration. 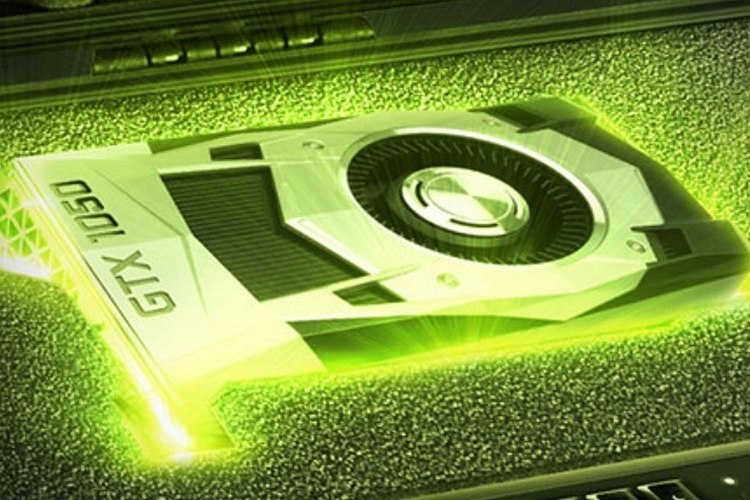 Derek Forrest of Tom’s Hardware argues that the reduced ROPs (Render Output Units) is a deliberate ploy from Nvidia to give mainstream gamers an opportunity to buy decent video cards at affordable prices, making the cards unattractive for crypto-mining. There might be sound logic behind that argument, given that the cryptocurrency boom and the ensuing crypto-mining craze made it practically impossible for gamers to get their hands on half-decent GPUs over the past year without having to shell out a mini fortune. While pricing and availability info haven’t been revealed by Nvidia just yet, but the company will hopefully announce them sooner rather than later.